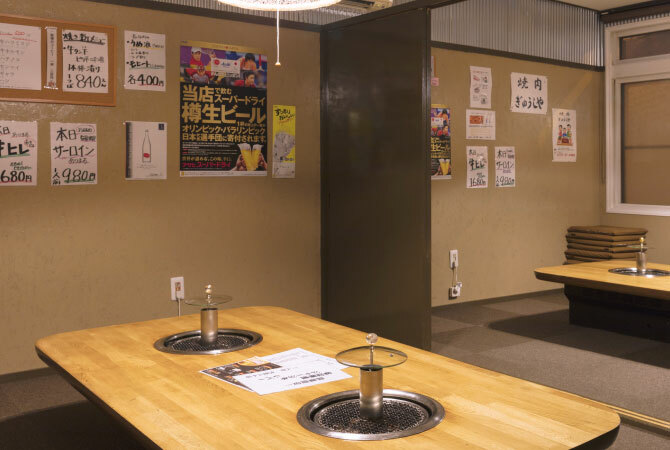 The natural beauty of Rubeshibe is waiting for you! The early morning hours are the perfect time to take in sights characteristic of Kitami's four seasons. 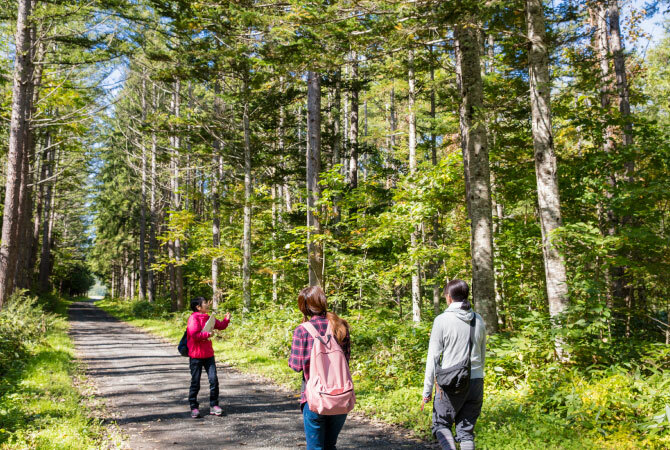 A local guide will accompany you on this hour-long walk along hidden paths that’s sure to put you at ease. 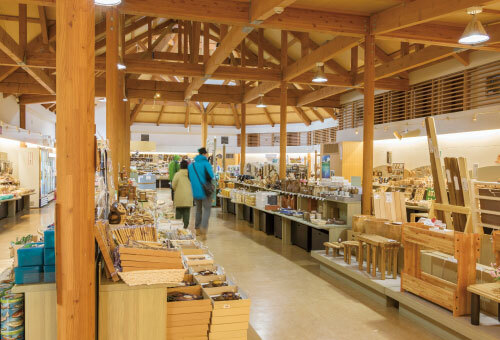 Choose from an incredible selection of local goods at the inn’s shop! 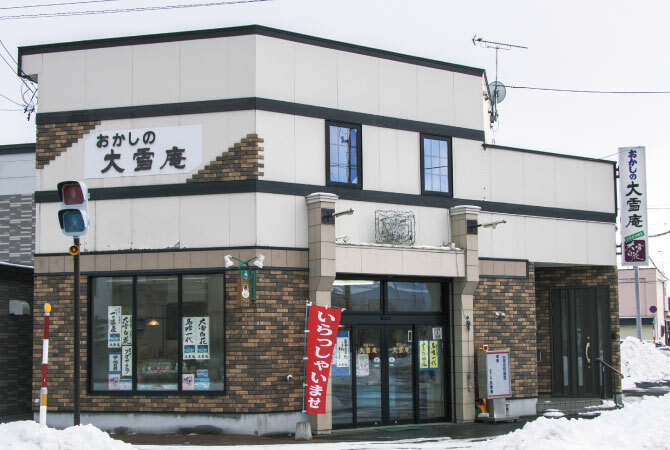 A confectionery shop with a long history of producing artisanal sweets made from locally grown white flowering beans. 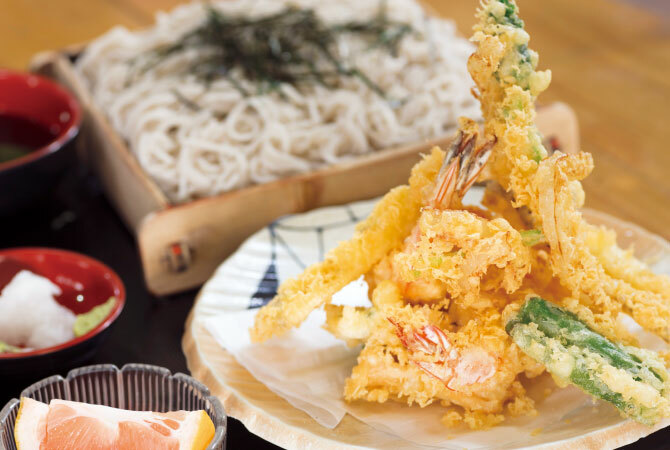 This charming eatery is known for its chilled tempura soba. The owner's dedication to using only local ingredients guarantees you’ll be asking for seconds! The world’s first place to feature a tank where you can look under an iced-over winter river, as well as an artificial waterfall basin! 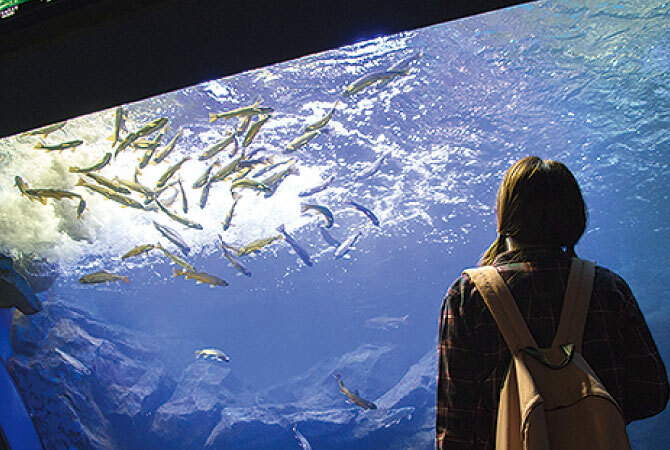 See everything from creatures native to Hokkaido’s rivers, to fish from both tropical salt and fresh water environments. Try your hand at woodwork inside a little wooden village! Stocked with kits and materials so you can jump right in, the staff will help you find just the right project for any timeframe. Featuring an incredible menu of grilled meats from Rubeshibe-raised Jersey beef. Be sure to try rare cuts, such as tongue, to get the most out of this one-of-a-kind culinary experience! 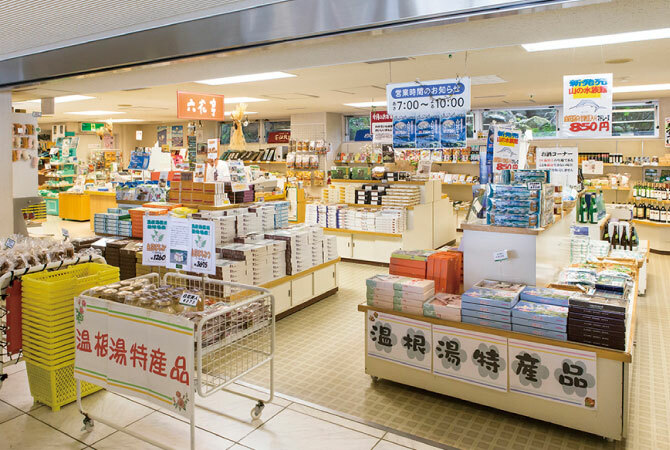 This store is packed with one-of-a-kind goods and souvenirs from Rubeshibe and other parts of Kitami! 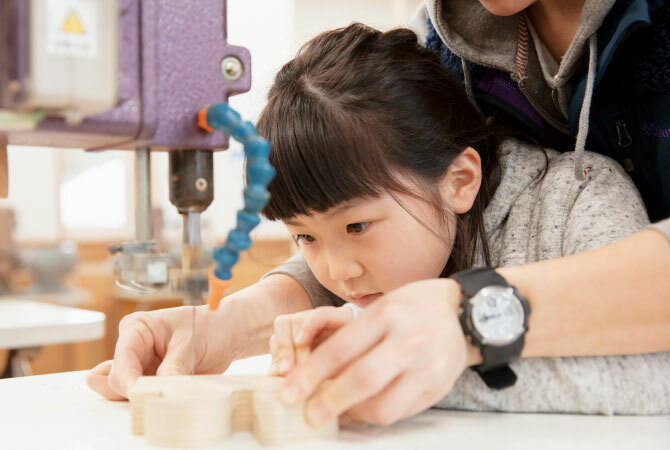 Known for hand-crafted, locally made woodwork, you'll find a wide array of items, from lovingly carved boxes to cutting boards and toys.